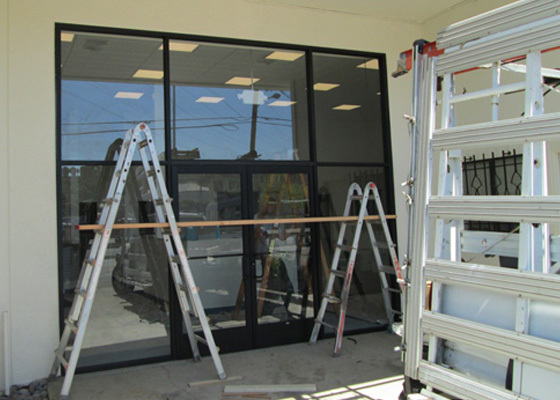 Contra Costa Plate & Mirror Co. helps property owners in Concord and the surrounding areas with window glass replacement. 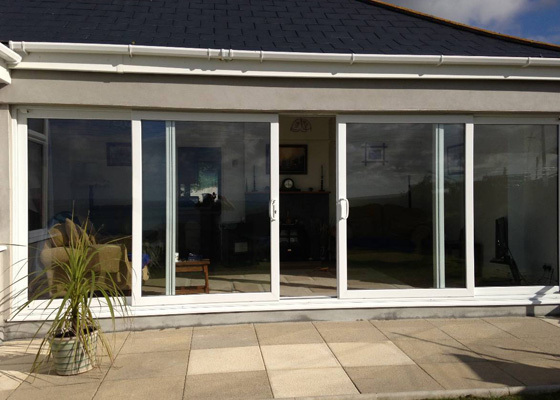 We offer a range of services that include full window replacement to the installation or replacement of skylights. If you love your outdoor sitting area, we also install windscreen railing systems and patio railing systems. Installing one or the other helps to create a sheltered outdoor area that is usable all year long. For porches, we install windscreens and glass awnings too. Adding glass windscreens can help boost the curb appeal of your property. It can also help to make your house feel like a home. 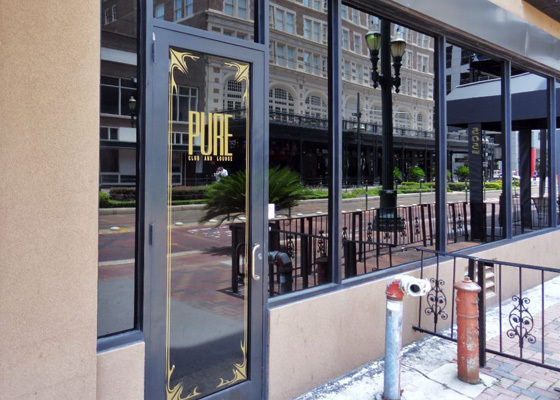 We offer 30 years of glass work experience including custom glass projects. We have a long list of happy clients and many come back to us because of the quality of our work. If you need a windscreen or glass awning, give us a call at 925-686-9977. Our team is professional and we provide free estimates.